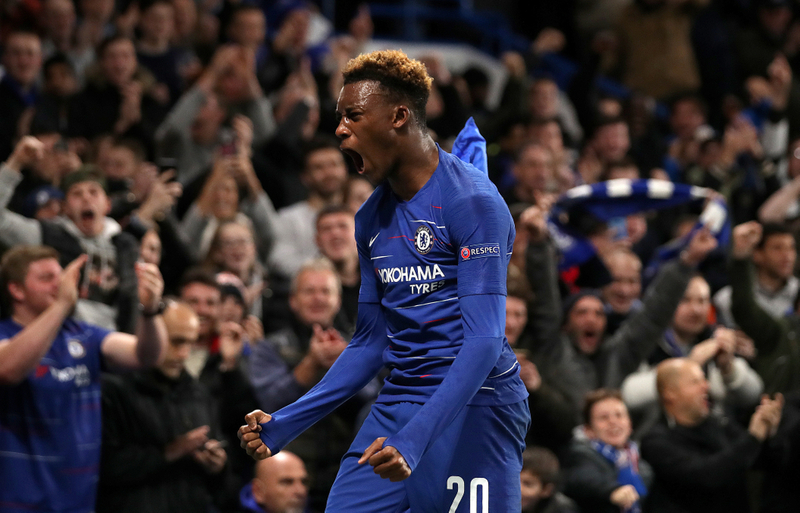 Time for Chelsea to start Hudson-Odoi? 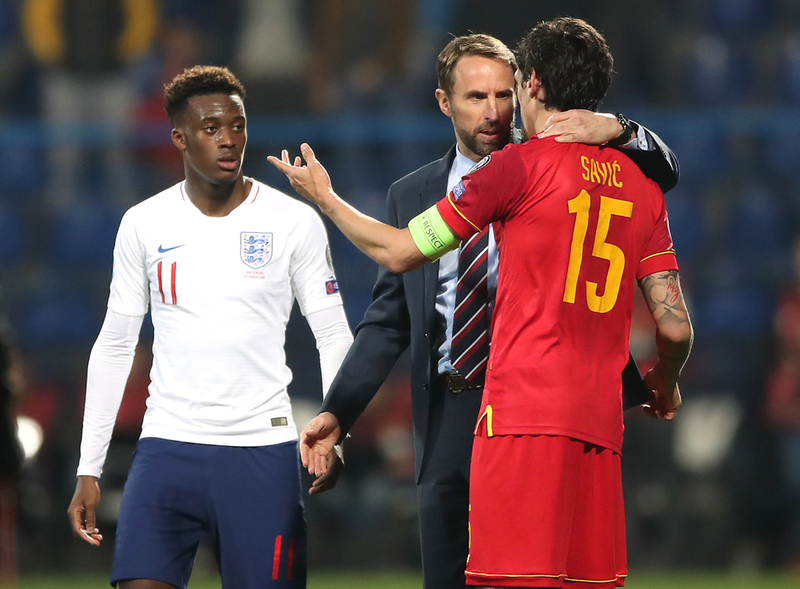 18-year-old Callum Hudson-Odoi has been at the forefront of media coverage throughout the season, whether it be due to transfer speculation, his lack of minutes at Chelsea or appraisal for his undeniable footballing ability - which he demonstrated on his full senior international debut for England against Montenegro. 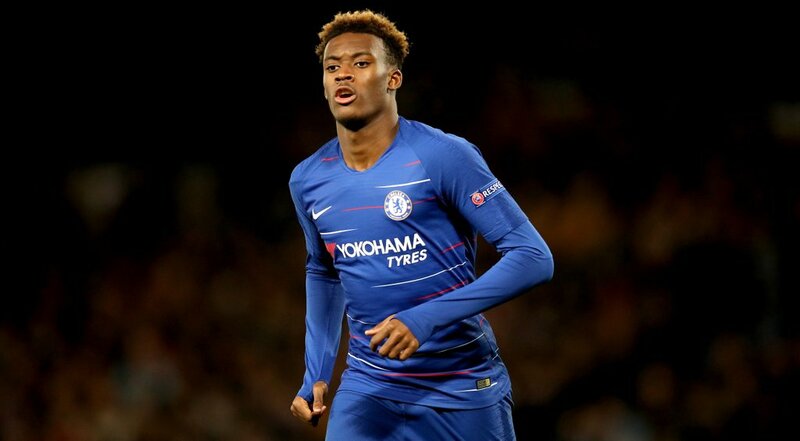 The Chelsea boss has already stated that he believes it would be dangerous to allow Hudson-Odoi to play under too much pressure and is quoted as saying that the number twenty won’t be ready for another four or five years. It is unusual for a player to start for their nation before starting even once in the league for the club, but that is the case with Hudson-Odoi in what must be a confusing state of affairs for him. 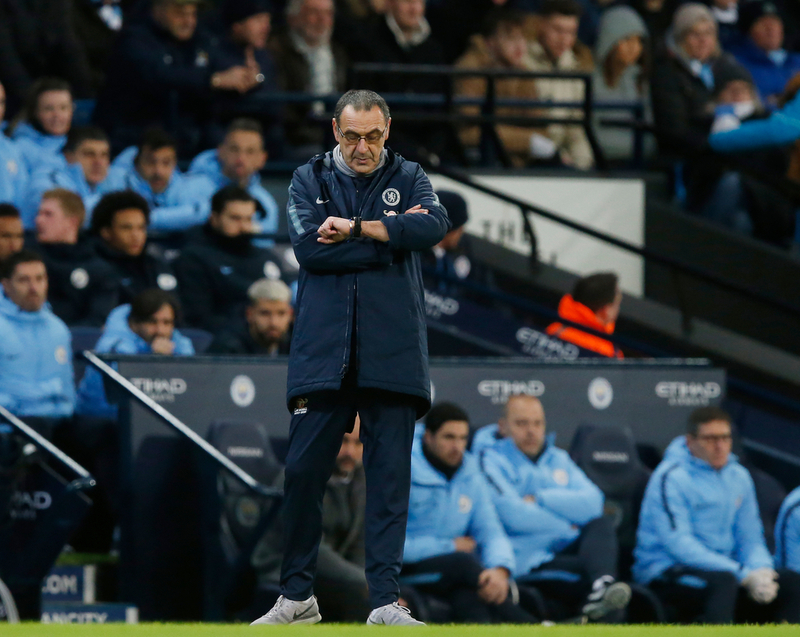 Blues fans are becoming more impatient with Sarri not just because of Hudson-Odoi’s situation and despite the former Napoli manager being as stubborn as they come, he may eventually determine that starting the starlet would ease some of the anger aimed his way from home supporters. Sarri’s argument that it could be “dangerous” to give the teenager playing time in high pressure moments was torn to shreds in Podgorica, the Stadion Pod Goricom was a bear pit, with fans cut off from the pitch by nets for fear that they would invade the pitch. Instead of throwing themselves at the players physically however, the supporters hurled racial insults at some England players, with Hudson-Odoi saying in an interview after the ninety minutes that he heard monkey noises and racial slurs shouted at teammates Danny Rose and Raheem Sterling. This is an environment that not many 18-year-olds will have been exposed to, particularly not in a stadium holding over 15,000 attendees and although it is an experience that nobody should ever have to face, it will only strengthen the mentality of an already confident young man. So, with Europa League starts and international level game time under his belt, while also performing to an outstanding standard at some points, surely Hudson-Odoi is ready to get in the first eleven for Chelsea by now. He has been told that the club will now allow him to leave in the summer which is likely in part due to the transfer ban, but if he continues to warm the bench each week there is no question that the relationship between the individual and his employer will deteriorate, and when that happens in football it makes the news more often than not. The last thing Chelsea need is a well known young star forcing his way out of the club, especially considering they will not be allowed to sign a replacement in a window which may see Eden Hazard get his dream move to Spain. The choice is Sarri’s, but for how long he remains the man to make decisions at Chelsea is anybody’s guess. One thing is certain though, Callum Hudson-Odoi needs and deserves starts in the Premier League and if that can’t be provided at his current team, there will be numerous suitors ready and waiting to table a bid. Can Ajax now go all the way in the Champions League?